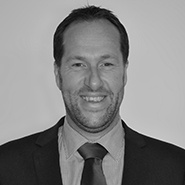 Bas van der Poel is Technical Sales Director for EMEA at Apex International and started his career in the graphic industry in 1992. After working in a technical position at a pre-press company for about 18 years he was dedicated to business development in the field of anilox, (mounting) sleeves and CFK products. 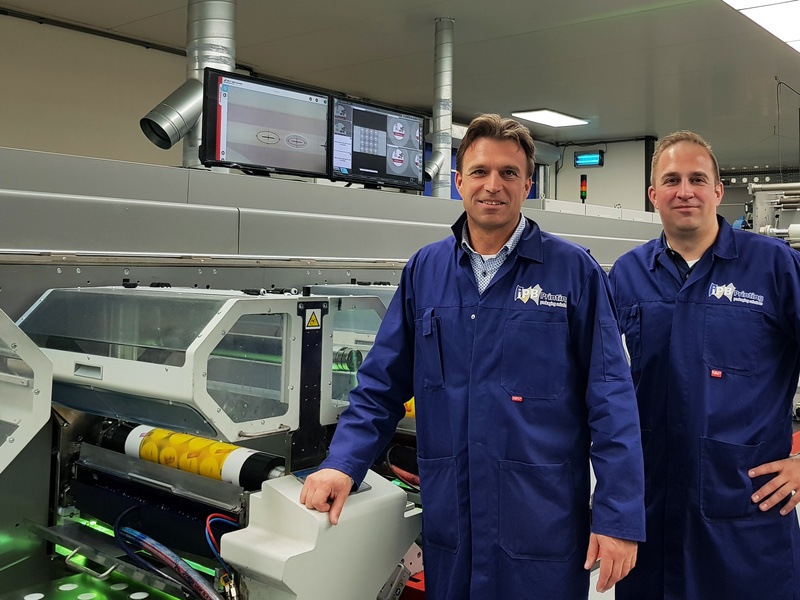 In his current position at Apex International, Bas is responsible for sales in the strategic countries of the EU and the service & support of OEM’s with technical knowledge and application development in the field of anilox and ink-transfer technology.